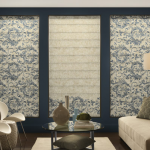 Windows are your home’s link to the outside world and an expression of your personal style. 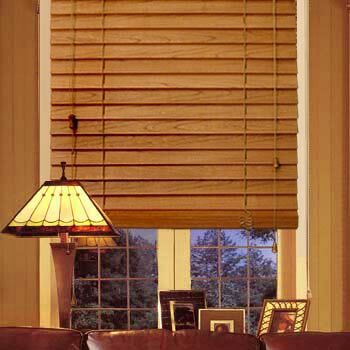 Window shades and blinds affect a room’s lighting, it’s color and even the temperature. 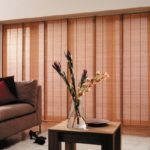 The window treatments you choose can establish your home’s mood, whether it is casual or formal. 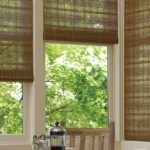 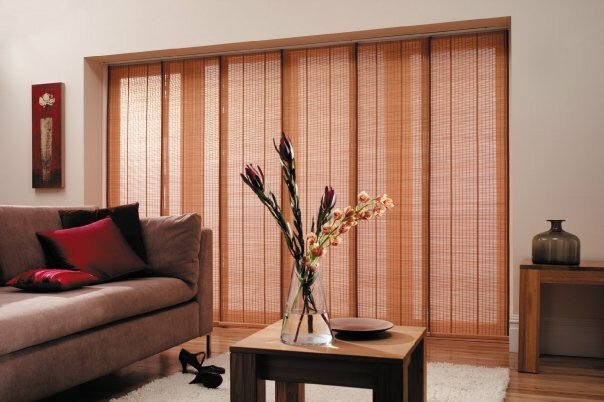 At All County, we carry Comfortex blinds and shades. 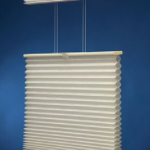 We specialize in energy efficient window treatments, including ones that can help you earn federal tax credits or help you get a good night sleep. 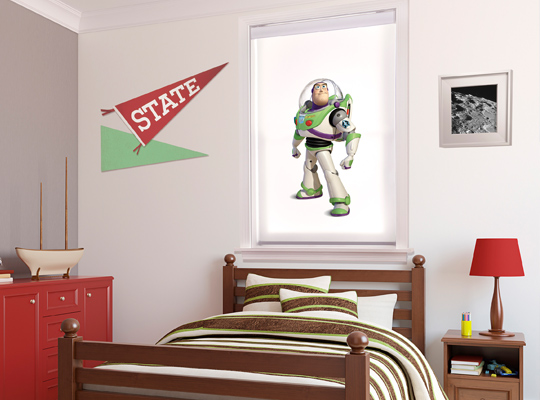 We’re innovative. 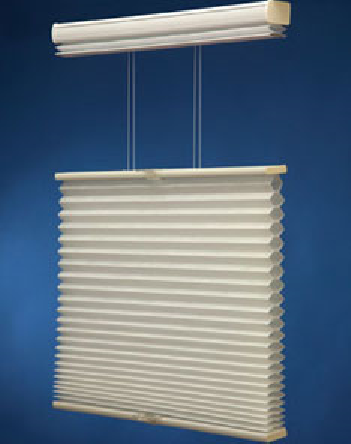 You can design your own shade with our COLOR LUX program for Roller, Cellular shades, Roman Shades, and Panel Tracks. 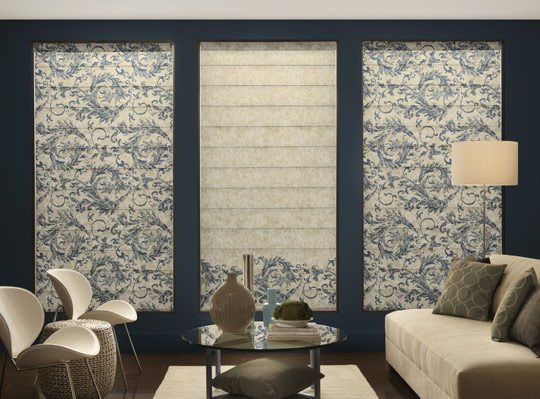 Custom graphic shades can compliment existing design elements, establish new spaces or refresh a landscape view. 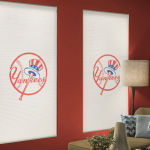 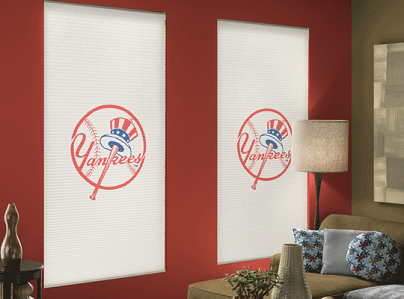 Choose your favorite Major League Baseball or National Hockey League for your game room. 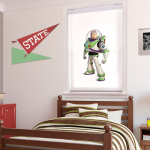 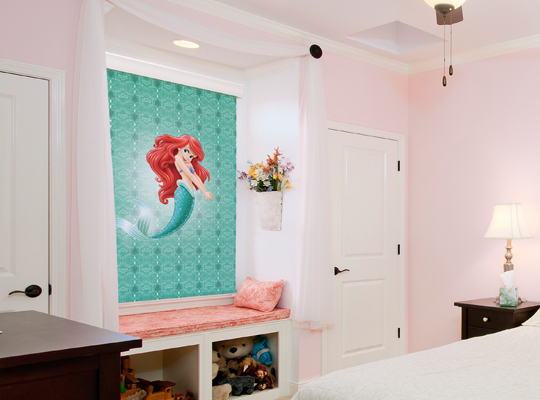 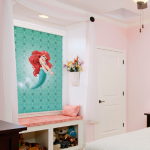 Brighten up your kids room with their favorite Disney character. 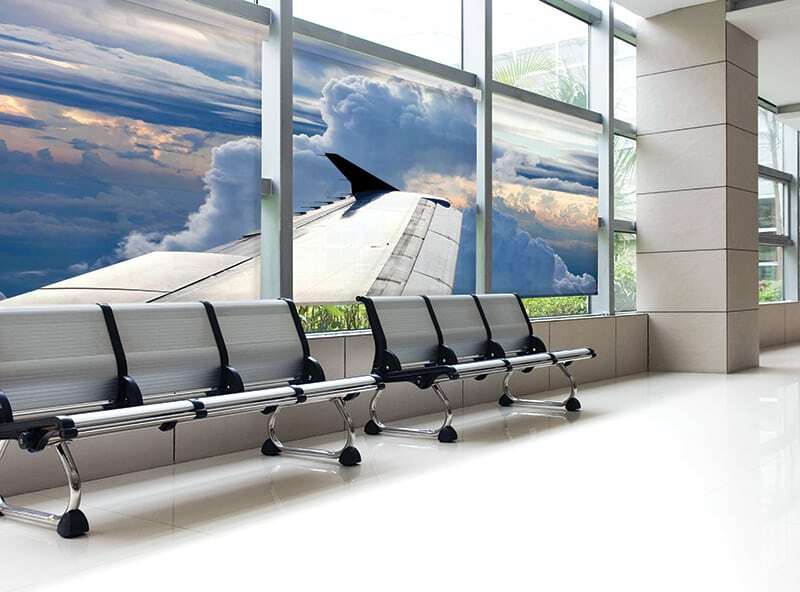 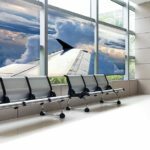 With COLOR LUX Custom Graphic shades reproduce your favorite photos, paintings, drawings – just about any graphic you provide. All County is proud to offer a complete line of cellular and faux wood blinds, wood blinds, sheer window shadings and innovative cellular vertical blinds.